If you’re non-technical and have a website, there’s a good chance that you’ve needed to engage a web developer at some point in your life. A good web developer is hard to come by. But a great web developer is even harder to come across. Patrick, who heads up Infusion IT, is certainly the best web developer that I have had the pleasure of dealing with in over 8 years of business. And let me tell you, I know a few! 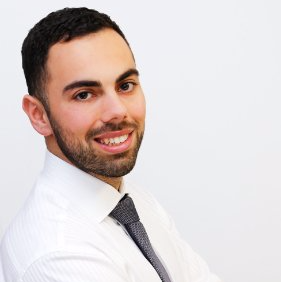 My name is Costa Vasili and I run a company called EthnoLink, a translation agency providing language translation services in over 100 languages. With a strong web presence, our website is our shop-front to the world and is vitally important to our marketing. 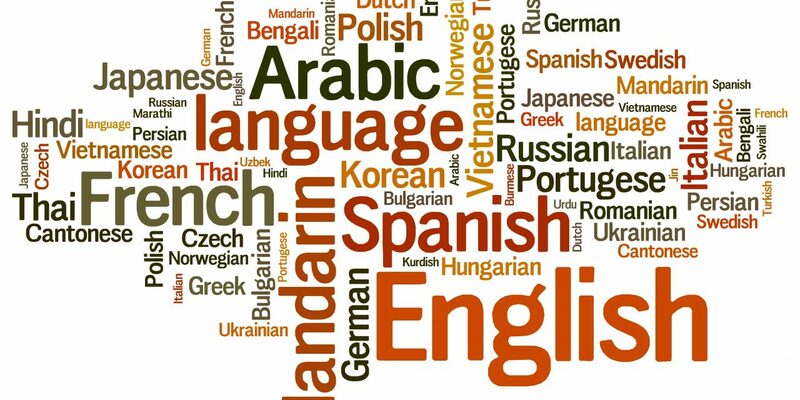 In particular, we specialise in NAATI Certified translations, making us one of the very few translation agencies globally to specialise in this area. After many years of running my own websites, quite poorly I might add, it became quite apparent that I needed someone with suitable skills and expertise to take care of our web development needs. In October 2017, I was fortunate enough to come across Infusion IT and thought that I would give Patrick and his team a shot on an initial work package. The brief was relatively simple; install an SSL certificate on a website and improve page load times. I contacted a handful of web developers about this opportunity. Only Infusion IT was able to instil confidence in me that they would be able to implement these changes with minimal fuss. Much to my surprise, Infusion IT went far beyond what a standard web company would do and even suggested others things to take into consideration with these changes such as impacts on SEO, Google Search Console configurations that would need to be made, as well as 301 redirect implementations. The work package was successfully delivered without a hiccup. I was so impressed with Infusion IT’s communication, enthusiasm, responsiveness and professionalism that I engaged them to make these same changes to a number of web assets that I own. Since then, Infusion IT have been engaged as our sole web development contractor. The scope of work has since expanded beyond the original mandate of maintenance of a number WordPress websites and minor front-end changes. Infusion IT now also handle all web application development and have successfully deployed a custom application for us which will enable us to succeed moving into the future. There’s one thing that I have deliberately avoided mentioning up until this point. I run our operations from Australia, whilst Patrick’s team is based in England! What’s truly remarkable is their ability to make working with Infusion IT seamless. I have no hesitations in recommending Infusion IT to anyone who needs a skilled and experience web developer who is also an absolute pleasure to deal with.